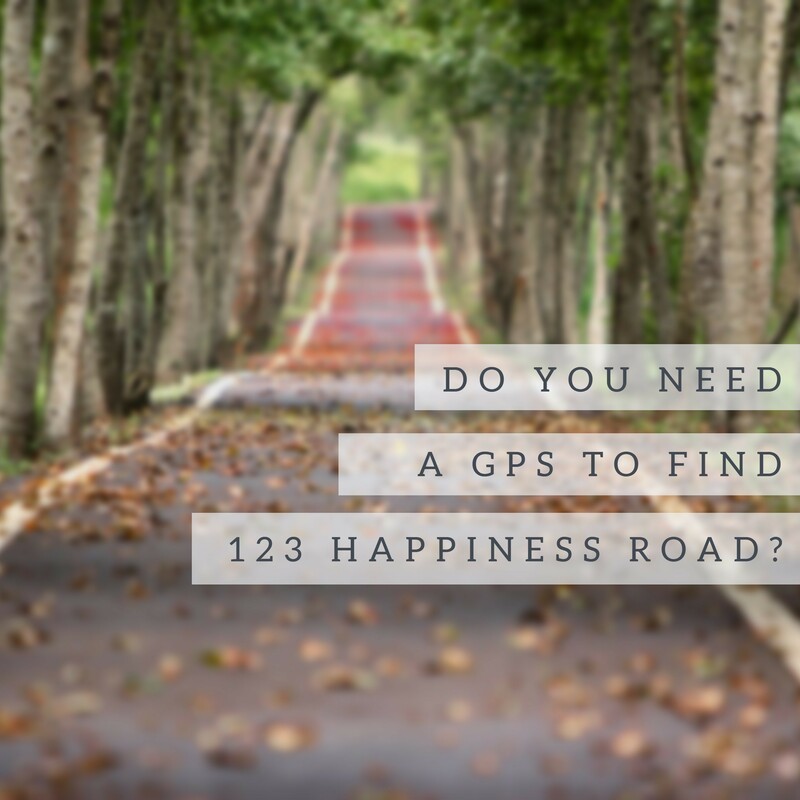 123 Happiness Road is a fictitious location for where your happiness resides. Have your ever stopped to consider where you fall on the happiness scale? Happy for No Reason (an actual book title)? Happy just because? Happy sometimes? Rarely happy? So how do you define happiness? According to Webster it is “the state of being happy”. I don’t find that is very helpful. How about considering the synonyms for happiness: pleasure, contentment, satisfaction, merriment, good spirits, well being …… Do any of those work for you? I happen to prefer contentment and well being as they suggest an even keel state of being rather than an over the top feeling that requires a great deal of effort to maintain. But everyone is different and can develop their own definition for happiness that is in sync with who they are. No matter the definition, I strongly believe the road to happiness begins with the acknowledgement of what brings you joy. Have you ever given it any thought? Taking it one step further, how about writing it down so you can be clear and intentional about your happy? I make a point of documenting my happiness; doing so makes me more attune, aware and mindful of what I’m feeling at any given moment. 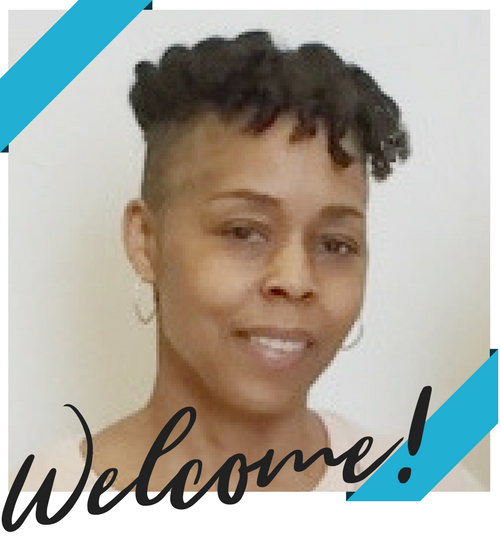 If you would like to give it a try, opt in below to receive a free downloadable graphic organizer to get you started. See if you can fill up the page with all things, big or small, that bring you joy. No need to do it all at once. Take your time and fill in the spaces as joy presents itself. When you are feeling happy, note what caused your mood elevation. Place your organizer in a prominent position as a reminder to continue jotting down your happy thoughts. Before you go, how about sharing one thing that contributes to your happiness factor? It's time to get your happy on! 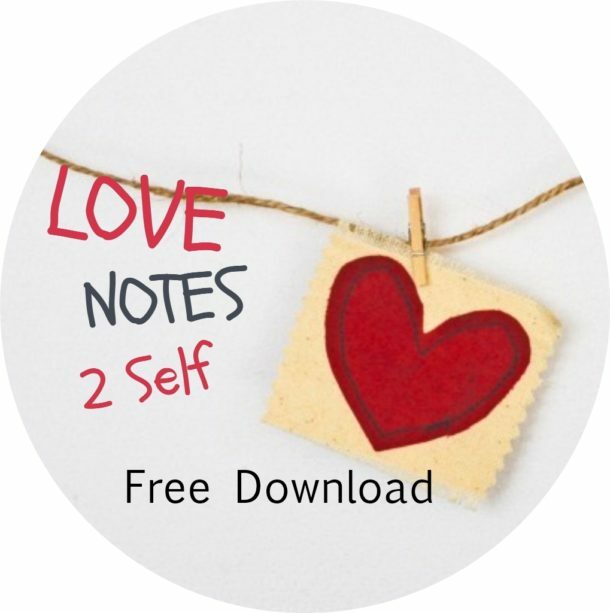 Grab your free love notes worksheet to document what you're loving in your everyday! Thank you! You have downloaded successfully. Your email address is being requested for the sole purpose of sending you information and/or news from MeaningfulRemnants.com. This is a great post. I love the idea of the graphic organizer to help you channel your happiness and figure out what brings you joy. Interestingly enough, I was thinking about that this weekend. There are lots of activities that you can engage in, actually be good at, but not necessarily be passionate about. You’ve given me some food for thought. Thanks Libby. Glad to hear you are inspired!